 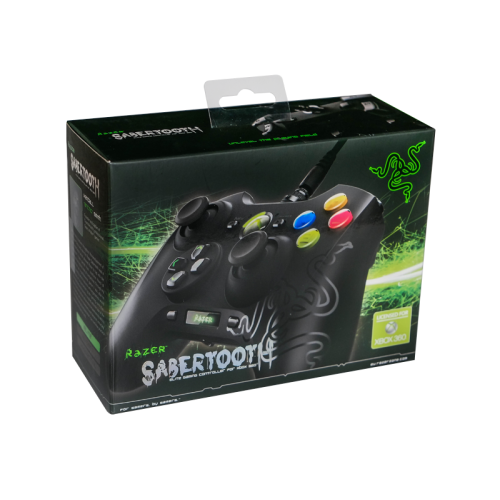 Razer brings proven PC technology like Hyperesponse buttonsand remappable buttons to a line of customizable console controllers that givesthe unfair advantage to the world of console gaming. The Logitech F710 looks similar to a PlayStation 3 controller, although a little larger. 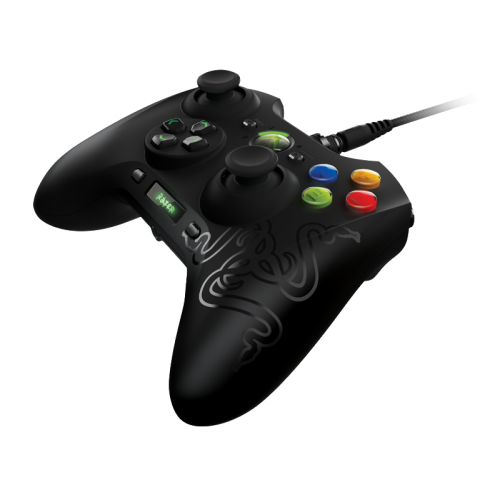 This gaming..
Logitech Gamepad F310Console-style control for your PC gamesExperience the console-style gaming you ..